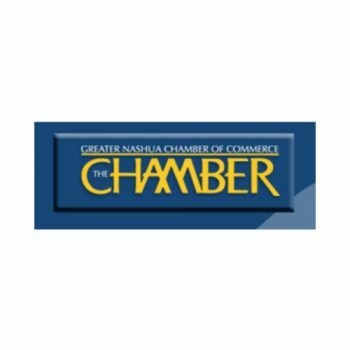 The Greater Nashua Chamber of commerce is a membership driven business advocacy organization in the Southern New Hampshire region. From the largest technology and manufacturing businesses to sole proprietorships and the government and non-profit community, the Chamber seeks to offer the highest quality advocacy, business and professional development opportunities. 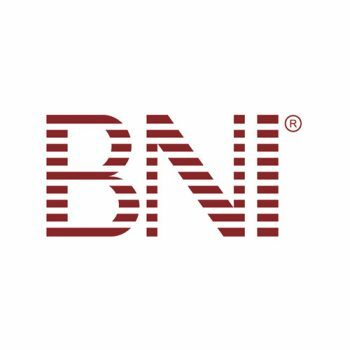 BNI provides a structured and supportive system of giving and receiving business. It does so by providing an environment in which you develop personal relationships with dozens of other qualified business professionals. By establishing this “formal” relationship with other people, you will have the opportunity to substantially increase your business. Join now before your competitor does!